Hey, there! Nice to meet you! Tetyana was born and raised in Ukraine and moved to the United States in summer of 2007, at the age of 20. Growing up, she went to ballet and modern dance school and later started ballroom dancing, competing professionally in American Rhythm until recently. During her student years in Kiev International University, Ukraine, she taught dance and Pilates. After earning her Bachelor’s Degree in International Relations she decided to move to the United States. Her journey in the US began in Steamboat Springs, Colorado where she solely practiced yoga while working in the corporate world. In 2010, she moved to Las Vegas, NV for a new opportunity in her corporate job, living in a bigger city offered more chances to attend different yoga classes at several studios. She used yoga to help deal with her stressful work environment. The world of Mind-Body practice and her love of yoga instantly inspired her to drastically alter her career and become a yoga teacher. Tetyana attended yoga teacher training at one of the biggest studios on the West Coast, Vegas Hot and received her 200 hour RYT, 100 hour Power Vinyasa and Kettlebells certifications. She completed her Pilates Mat I & II training shortly thereafter. When Tetyana moved to Jacksonville, FL in 2011, she was fortunate to start teaching yoga at one of the boutique Pilates studio in Jacksonville Beach. Here she was introduced to Reformer Pilates and instantly fell in love with the apparatus, amazed with the incredible results of the Pilates Method that Reformer has to offer. She completed her Reformer 1 & 2 training with Pilates first generation master trainers in Tampa, FL through Balanced Body Institute and started teaching Reformer group classes and private sessions. Later she was certified in Reformer 3 and Pilates Chair. At the same time Tetyana started teaching Barre – the world’s newest fitness trend and became obsessed with its results. 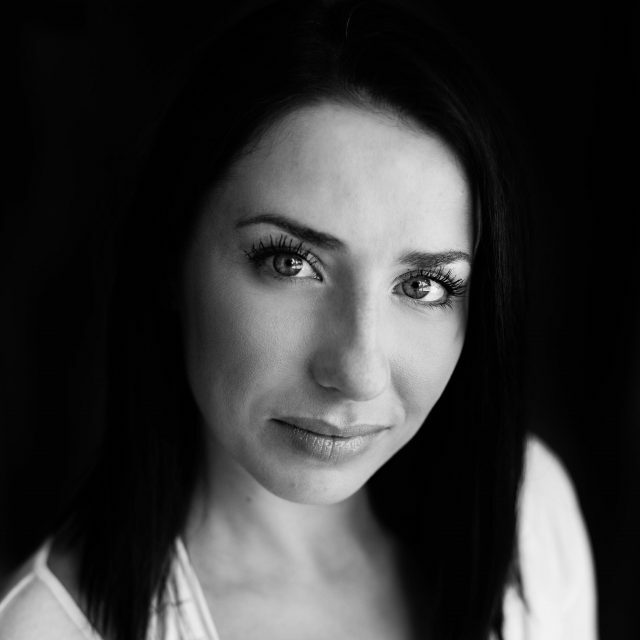 At the age of 26, Tetyana established Everbalance – her pride and joy and greatest passion in life. In the process of opening the studio she was certified as a Barre Master Trainer through American Council of Exercise (ACE). She created her own barre program – Everbalance Barre – and is currently teaching courses and training new barre instructors at Everbalance in Jacksonville, FL. softball in grade school and began swimming competitively in High School. Sheri was introduced to her first yoga class in 2003.
been able to lie completely flat on my back without pain”. everyday life and to feel much more relaxed. was 20. We are all much stronger than we give ourselves credit for, don&#39;t limit yourself. Ana proudly contributes to people’s happiness and exciting fitness lifestyles. She has spent a lifetime refining her craft and combining the art of dance and fitness with her heart for service. 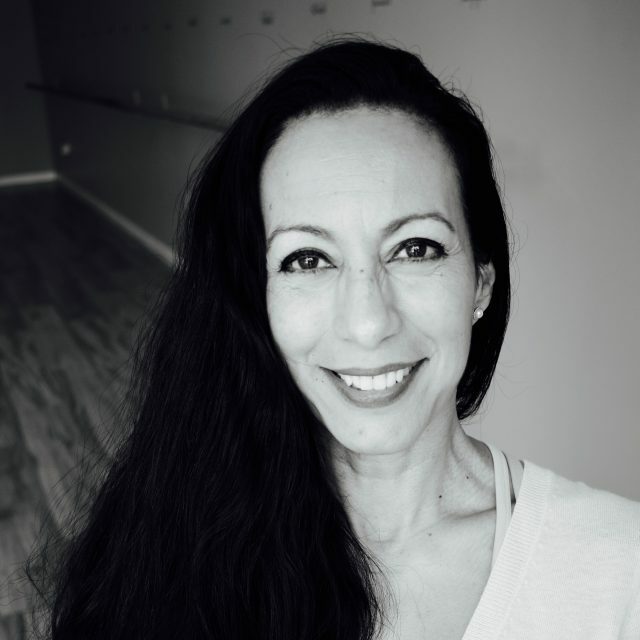 Ana is a professional movement trainer and advocate who strives to condition and strengthen her students and clients through mind, body and spirit connections. She is a certified Polestar® Pilates CPT and PMA® certified instructor as well as fully certified in dance, theatre and physical education for grades K-12 with the Florida State Department of Education. In addition, her repertoire of movement and fitness knowledge includes AIS-Active Isolated Stretching, Gyrokinesis and the Eric Franklin Method (Dynamic Alignment Through Imagery). She is a graduate of New World School of the Arts and FIU, attended University of Miami School of Communications for continuing education courses and holds a Master’s in Fine Arts in Choreography Education/Research from Jacksonville University with a residency at White Oak. She has performed with dance companies such as the Dance Now Ensemble, Florida Grand Opera, Rosita Segovia Dance Company, Aire Flamenco, Pioneer Collective, Florida Dance Festivals, Marie Whitman’s company ‘Eat your Poem’ whose programs serves artistic projects and survivors of domestic abuse and is a performing artist with ‘Wings to Fly Dance Company.’ Ana’s work has taken her to Canada to present ‘The Bolt Movement’ workshop titled “The Vessels of Grace & The Graces of Aging” for a group of movement enthusiasts ages 24-78. 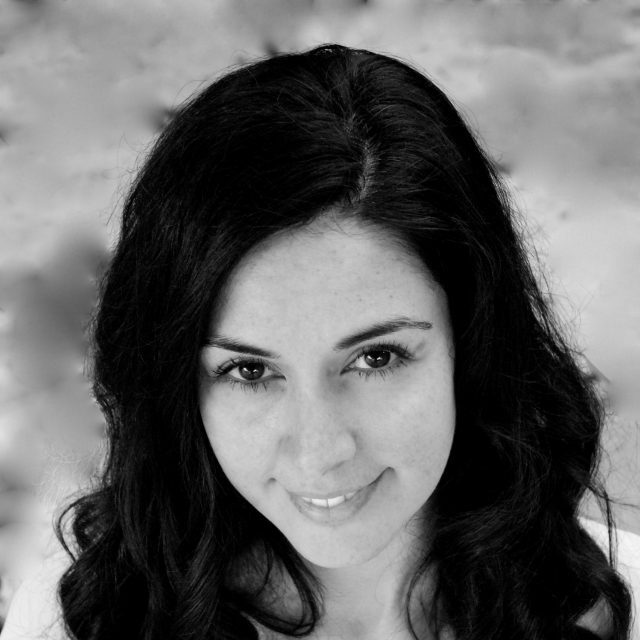 In her quest to expand her knowledge and involvement in academia Ana was invited to be a freelance writer for http://www.perifmedia.com She used her writing and pedagogy skills to develop the South Florida Dance Company curriculum and student evaluation system. In addition to teaching Ballet, Modern, Contemporary dance styles, track & Field sport events, and Pilates, Ana has performing arts and fitness management experience. She has been honored with two teacher of the year nominations and then received the Teacher of the Year Award in 2008 in Miami Beach, Florida; She received the Hispanic Artist of the Year Award for her contributions in Arts Education in 2011 by the City of Miami Beach and the Visionary Award in 2012 froMiamiArtzine.com. Her athletics knowledge and dedication to reach kids in different ways got Ana Track and Field Coach of the Year in 2012 and 2013. An inspiration to the youth in the community, Ana’s reach and influence is extensive. Her leadership, training and expert coaching, have prepared many students to attend prestigious schools such as Juilliard in New York, Ailey/Fordham University, New World School of the Arts in Miami, Boston Conservatory, Florida State University, Broadway Theatre Project, Miami City Ballet and Tisch School of the Arts at New York University. She is known for her integrity, her desire to serve and her un-dying commitment to building the community’s youth through the Arts. She has an ‘Online Business For A Cause with Arbonne’ and the proceeds go to the needs of the ‘homeless veterans and survivors of domestic abuse.’ Her holistic approach to life and teaching, builds not only dance technique and athletic skills, but confidence, self-esteem and character in her students and clients. Ana has been able to help students transform their lives not only into artists, enthusiasts or athletes, but into centered and wholesome professional individuals. Several of her former students have pursued professional careers in the performing arts and are now on Broadway and/or professional companies. She believes that the arts and fitness serve a bigger purpose in an individual’s life that go beyond the stage and the finish line! She found Everbalance through her friend who is a client and was immediately drawn to the Studio and what it stands for. She fall in love with the Team and became an incredibly valuable addition to it. Brittany was born and raised in Gainesville, Florida. Growing up, she took dance, among other sports like softball, golf, and even tennis. She was drawn back to dance at age 11. Dabbling in hip hop, Jazz, and even modern, she soon became part of a drill-dance team for four years, doing half time shows in the fall and competitive dance in the spring, and even danced in the Macy’s Thanksgiving Parade in New York City! Soon after, she attended Santa Fe College pursuing an exercise science degree. After receiving her A.A. degree, she then transferred to University of Florida to pursue her bachelors in Health Education and Promotion. She has always been a huge advocate of health and wellness and is fascinated with the body’s anatomy and physiological response to exercise. She moved to Jacksonville in 2010, following her boyfriend, now husband to his hometown. She worked as a weight loss consultant in Mandarin, and even a park ranger at Fort Caroline National Memorial. She then decided to go back to school and pursue her Masters in Exercise Science which helped her land her career with Baptist Health as a health coordinator. In 2012, prepping for a wedding, her friend introduced her to barre, the all new craze, and she fell in love with the workout and results. Her hobbies include: running races on Saturday, taking barre classes as much as possible, walking her two doodles, and relaxing on the porch with my husband. Working at Everbalance with such a dynamic group of young ladies is so rewarding and fun. Tetyana creates an amazing atmosphere for clients and instructors at the studio. Brittany loves barre in its entirety. The workout is hard on the muscles and kind on your joints and the results are amazing. She is also interested in getting her Reformer certification don as well and start exploring Pilates! “Energy flows where attention goes.” Favorite quote because it is so true. What you put into your health commitment is what you get out of it. Dayana’s favorite yoga pose is tree pose, at the beach! A few years ago, Dayana started searching for something that would help a bad day become a good day (no-no, not alcohol!). That was when she discovered yoga. Since her very first yoga class her life has been more purposeful, balanced and strong – like a tree. 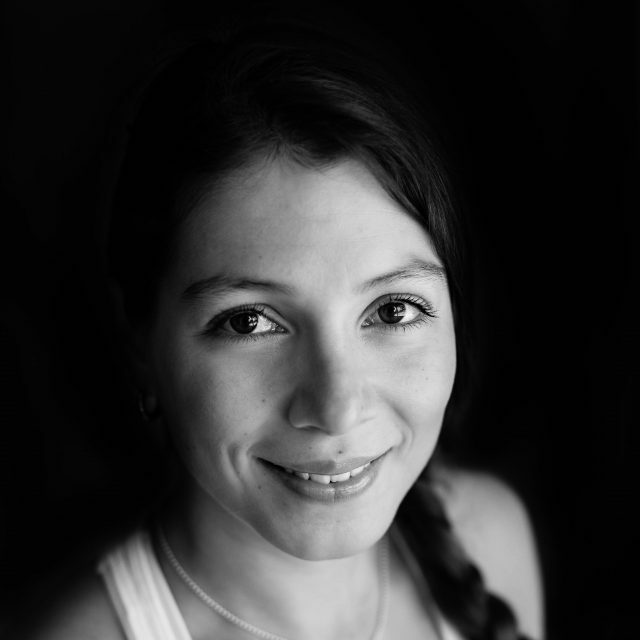 Dayana obtained her yoga teacher certification from Yoga Den and likes to teach gentle flow classes for all levels. Her belief is that it is important to teach with compassion and gratitude for all students, as we learn from each other in this journey together. Join her on Sundays at 9:20 am and discover for yourself how yoga makes your mind and body flexible, strong, energized, calm and relaxed – all at the same time. Natalie’s yoga journey began during her freshman year at UNF after recovering from a lacrosse injury. Not only did it help her gain the ability to walk without pain but it also strengthened her in ways that sports could not. Four years later, and now she is a 200-hour certified teacher who enjoys helping clients find a deeper understanding of yoga and how it can apply to their daily routines. She also graduated with a Bachelor of Arts in English and works as a copy editor by day, and she is also an appointed Reiki Master. Natalie was referred to Everbalance by a mutual friend fresh out of teacher training. She has so much passion for what Yoga stands for and it was clearly radiating from her. There was no doubt that she would make an excellent addition to the Team and the Studio became her first Yoga Home. Now she has blossomed into a phenomenal teacher and practitioner, her clients absolutely love her classes and she enjoys teaching more that anything else. When not at the studio or office, you can find Natalie practicing aerial silks in her backyard. “I truly believe that whatever costs you your inner peace is too expansive. That’s why I practice and always try to find my center when I am on my mat. I share that with my clients and I can see how much they appreciate the experience and the effect it has on their lives. That is the biggest reward for me”. Wendy was born in Daytona Beach, FL. Once weighing 201 pounds, Wendy took fitness into her own hands and turned it into a passion: a passion of which she has been practicing in for more than 30 years. Wendy has been featured in Shape Magazine and Muscle and Fitness Magazine, and has been a competitive body builder in the past. 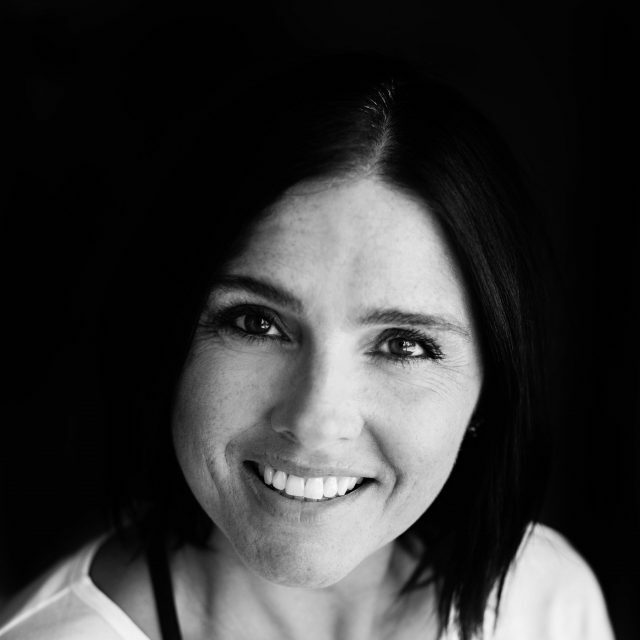 During her inspirational journey in the Fitness industry Wendy fall in love with Pilates and became a Polestar Pilates Personal Trainer in 1999 certified in Reformer and Mat. 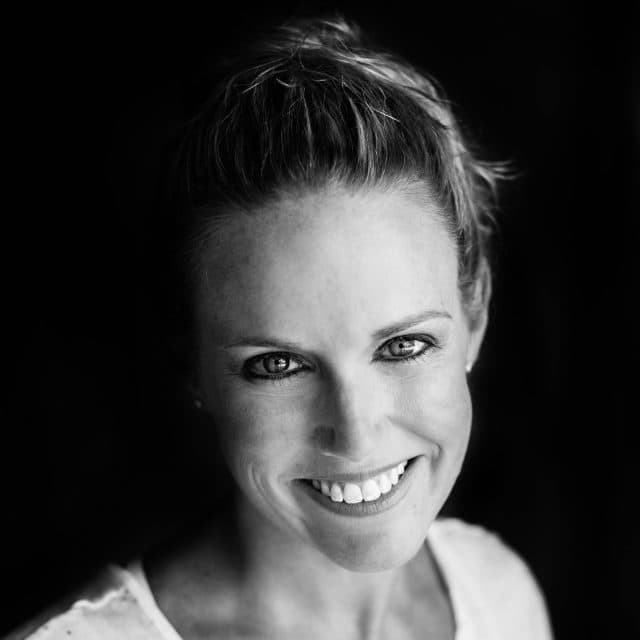 Since then she acquired multiple certifications such as: Mat 1&2 with Powerhouse Pilates, Spinning, Yoga with Fit One, Fit Trek, multiple AFFAA and personal trainer GroupX Leader and Specialty Certifications. 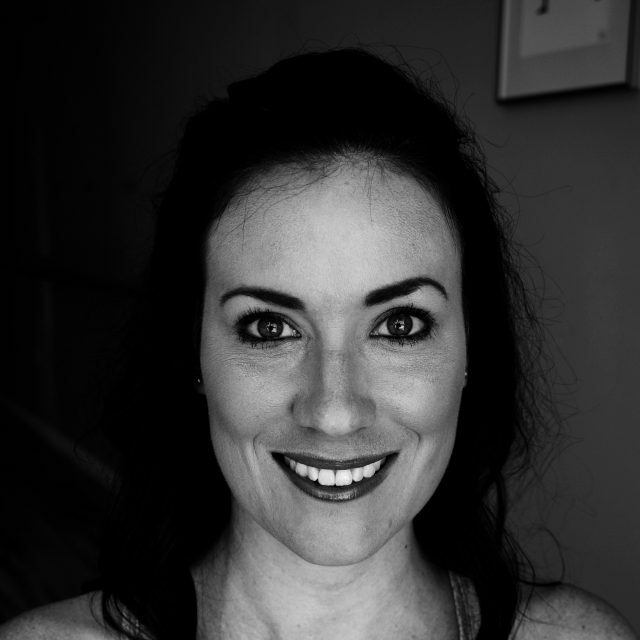 Pilates is her true passion, she specializes in personal one-on-one training and corrective exercises as well as group classes, she loves helping clients to work on any issues they might have as well as giving any information to those who would like to improve their Pilates technique and body alignment. Mary began her love of Pilates through her experience as a professional dancer. She is a classically trained ballet and contemporary dancer and has performed all over the east coast and abroad. She was first introduced to Pilates as a cross training tool to prevent injury and improve physical control as a performer. 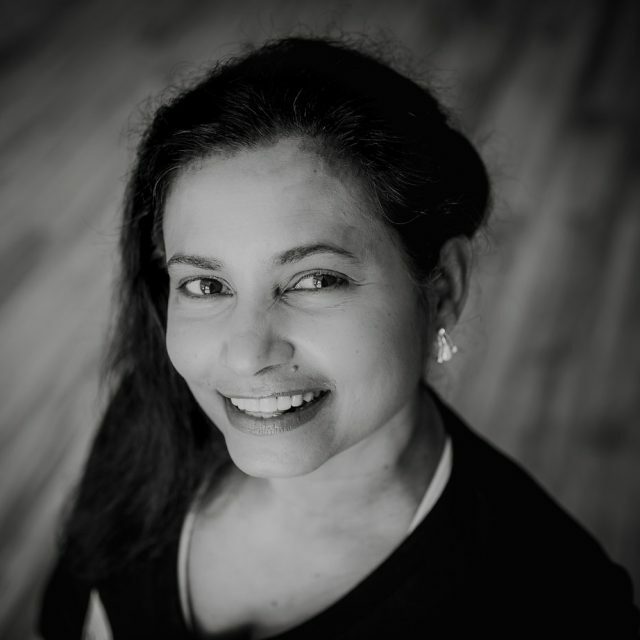 She has taught Pilates at Florida State University, Valencia College, and St. Johns River State College where she also is a full time professor of contemporary dance. 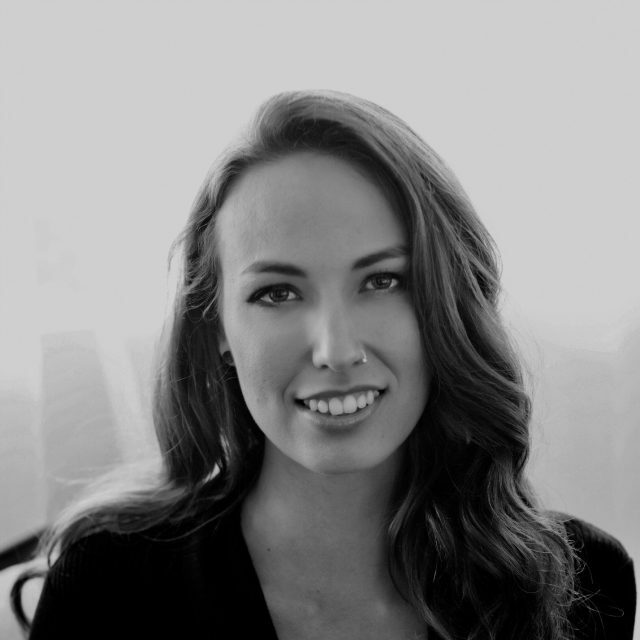 She has worked in a variety of settings teaching Pilates including private clients, pre-professional dancers, recreational gyms, and is excited to share it with the Jacksonville community at Everbalance. 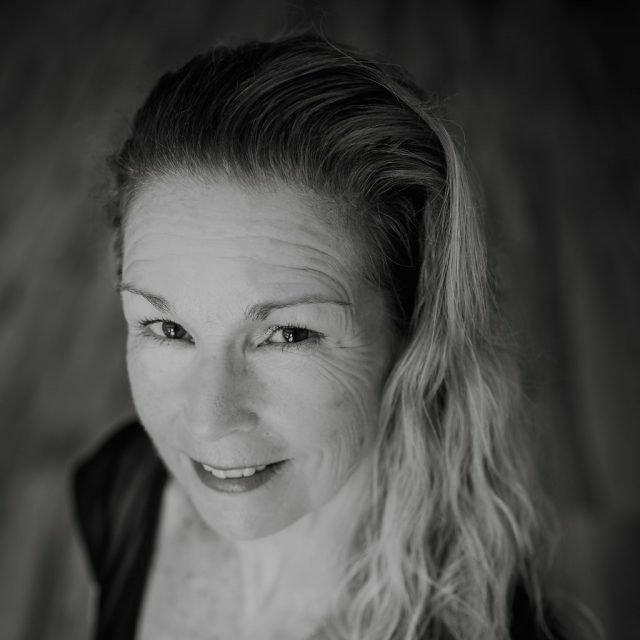 Mary holds an MFA in dance from Florida State University, a BS in biology from Winthrop University, and certification in Pilates mat, Standing Pilates, and the full Pilates apparatus repertory from the Physical Mind Institute. Melissa was born and raised in Colombia and moved to United States 13 years ago. She attended her first ever yoga class at the gym in South Florida and immediately fall in love with the practice. Melissa attended every class she possible could, she started replying on the yoga practice for her spiritual guidance. In 2013 she decided to go to India to explore the spiritual path of yoga at it’s origin. She absolutely fall in love with Indian culture and decided to become a yoga teacher studying a type of yoga that had lineage rooted in India. She was up for this incredible adventure and as a result she enrolled to attend a Sivananda’s TTC in Uttarkashi, India, located in the Himalayas where she submerged into a spiritual journey in an ashram devoting the days to asana practice, kriyas, and sadhana. She brought back all the knowledge acquired there with the intention of spreading love and peace to everyone. Melissa also finished her 300-Hr Teacher Training in Ashtanga, where she learned a lot more, including advanced assisting, Herbalism, Permaculture, advance Sanskrit, among other incredible skills. She also finished level 1 Aerial yoga and level 1 Reiki. Melissa found Everbalance online and the website immediately sparked her interest. She walked in to inquire about teaching Yoga and they immediately clicked with Tetyana. 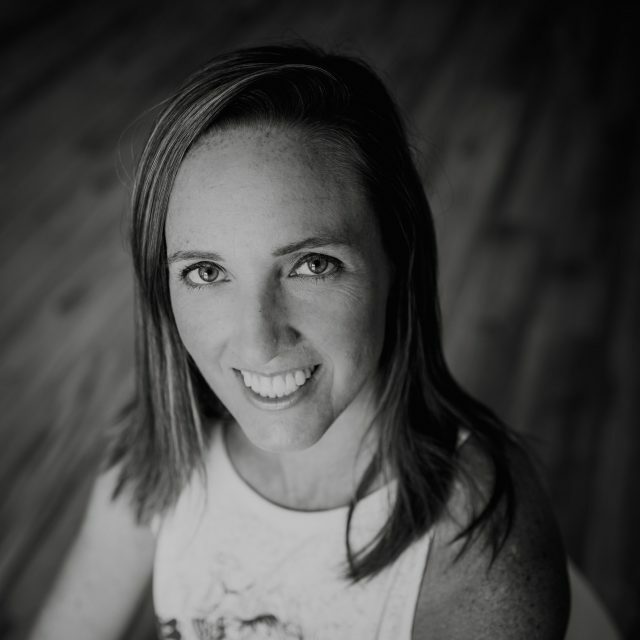 She became a part of the Team and absolutely loves teaching Yoga Core Fusion, challenging her clients and sharing her passion for this incredible discipline and lifestyle. Courtney currently calls Jacksonville, Florida her home after moving here from Louisville, Kentucky; where she studied for her Bachelor’s in studio art at the University of Louisville. Tired of the air pollution and snow, she made her way south where she studied Graphic Design for a short time before realizing desk work wasn’t for her. Always being interested in alternative therapies and the power of self healing, she enrolled at Heritage Institute in 2013 and graduated a year later with an Occupational Associate of Science Degree in Therapeutic Massage. Margee was born and raised in NJ. Her first job during high school and college was as a receptionist for a local chain of health clubs where she taught aerobics, spin and kickboxing, while also selling club memberships. She is ACE certified. 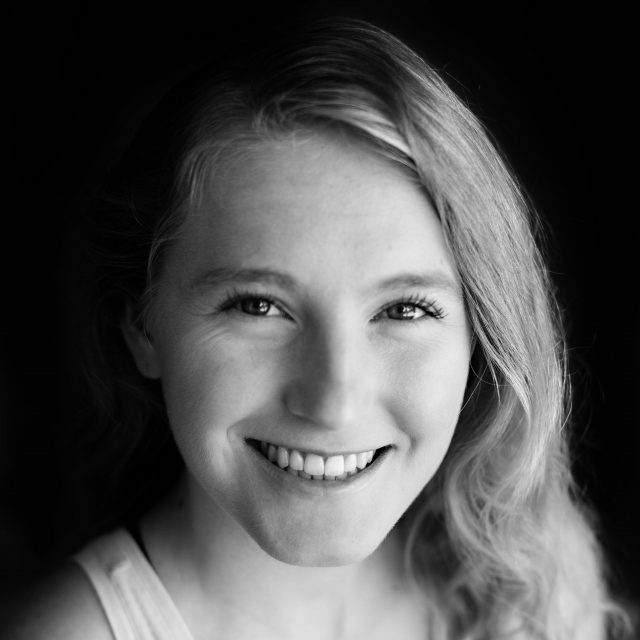 Margee attended the University of Notre Dame, majoring in communications. Upon graduation, she returned to the East Coast and pursued a career in public relations and marketing. For the past fifteen years, she has worked as a publicist for health-focused clients such as Procter & Gamble, Kellogg’s cereal and the Tylenol brand, landing placements in publications such as the New York Times, Wall Street Journal, Today Show, Selfmagazine and other top tier outlets. Margee has extensive experience building social media pages and creating influencer outreach campaigns, utilizing celebrities such as Ryan Seacrest, Kim Kardashian and national/regional social powerhouses to create brand buzz via Facebook, Instagram and Twitter. At Everbalance, Margee has secured national, local and business press for the brand including Women’s Health magazine, Jacksonville magazine, the Jacksonville Business Journal, Saint Johns magazine and the San Marco Resident Community News. Under the leadership and technical direction of Tetyana and staff, Margee manages the team’s Instagram, Facebook and advertising channels. She organizes outreach activities and partnership events, such as the company’s participation in the San Marco Chocolate & Wine Run, San Marco Wine Down in the Parks and charity opportunities within the community. Margee has two little boys, Dillon and Grant. Her husband, Joe Higgins, works for the Department of Defense as a Fire Protection Engineer. Favorite quote – Work hard and perform even the smallest task at the best of your abilities.